Situated in Chassagne-Montrachet in the south of the Côte d'Or, Château de la Maltroye has been a family property since 1939. It is easily recognizable by its 18th century, glazed tile roof. 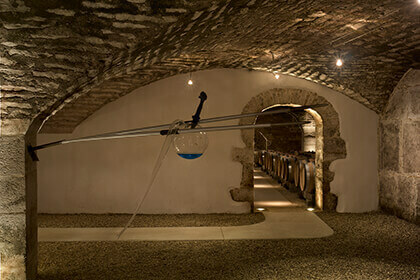 The chateau also possesses superb cellars from the 15th century. The vineyard encompasses over 13 hectares in the appellation Chassagne-Montrachet and 2 hectares in Santenay. The domain produces around 70,000 bottles per year, 60% white and 40% red and uses traditional Burgundy grape varieties - Chardonnay and Pinot Noir. Jean-Pierre Cornut, the current wine-grower, has magnificently reinvigorated this domain which now produces some of the best Chassagne-Montrachet on the market. Towering over undulating rows of lush green vines in Chassagne-Montrachet is the stately edifice of Chateau de la Maltroye, once a bourgeois mansion and today the production center for some of Burgundy’s finest wines. The historical estate, owned and operated by Jean-Pierre Cournut, includes 13 hectares of vines in Chassagne-Montrachet and 2 hectares in Santenay, a stunning mosaic of Burgundy climats, out of which an impressive 70% bears Premier Cru or Grand Cru designation. Discover the exquisite wines of Chateau de la Maltroye, among them luscious, mineral Chardonnay and elegant Pinot Noir with aromas of ripe red fruit and forest floor. Situated in the heart of the Chassagne-Montrachet region of Burgundy’s scenic Cote d’Or, Chateau de la Maltroye is easily recognizable from afar by its signature glazed tile roof. This stately bourgeois mansion was actually constructed in the 18th century over the ruins of a 15th century building, whose old cellar was nevertheless maintained, and continues to store the estate’s wines today. 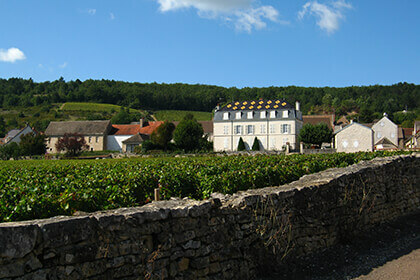 Behind the chateau, the hilly landscape is planted with vines, classified under the Maltroie, Maltroie Cretes and walled Clos de Maltroye subdivisions of the AOC Maltroie Premier Cru appellation. And gracing the walls of the precious Clos de Maltroye plot, we find a stone inscribed “Picard – Stoeckel Proprietaires,” in reference to the former owner, Marcel Picard, who purchased the chateau and 80% of its current vineyard holdings back in 1939. In the first few years, it was Marcel Picard and his brother who produced the estate’s wines. He was aided by Jean-Pierre’s father André, who was also an Air France pilot, but helped out with the family business for 20 years before succumbing to poor health. It was in 1993 that Jean-Pierre, at that time an engineer for Dassault Aviation, took over reigns of Chateau de la Maltroye as both full owner and winemaker. At this point, the property was sold by Picard’s grandchildren to the Cournut family. Since his takeover, Jean-Pierre Cournut has completely revitalized both the vineyard and winery in order to produce wines worthy of the land’s remarkable legacy. Chateau de la Maltroye currently extends over around 13 hectares (32 acres) of vines in Chassagne-Montrachet and 2 hectares (5 acres) in Santenay, with an impressive 70% of the total production under Premier Cru or Grand Cru designation. The plots are planted with red (100% Pinot Noir) and white (100% Chardonnay) vines with around 5.5 hectares in total devoted to the former and 9 hectares to the later. The vines are 40 years old on average, though most of them are well over 50. Jean-Pierre and his team carry out extensive manual soil work and sustainable treatments on these vines. The yields are purposefully kept low in order to systematically favor quality over quantity. 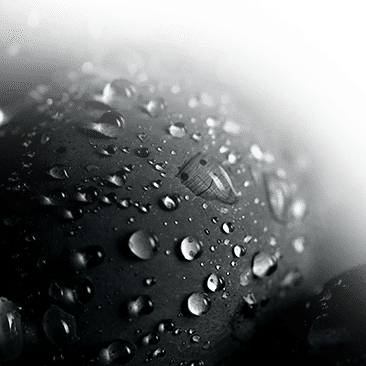 Sometimes the latter strategy can be quite risky, as in the case of 2005, when a heavy hailstorm hit the region right after Cournut had finished green harvest, resulting in a loss of 50% of that year’s yield. Nevertheless, the quality and age-worthy character achieved by limiting yields in more successful vintages seems to outweigh this risk. The harvest and meticulous sorting are also both done by hand. 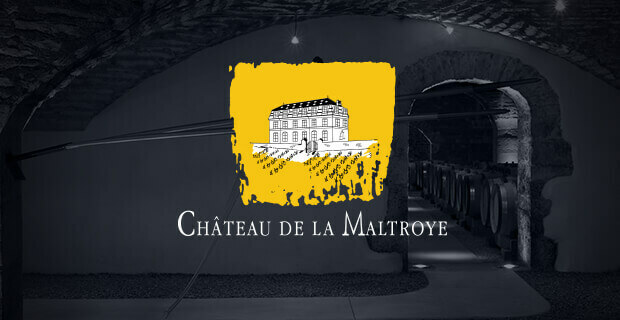 The Chateau de la Maltroye winery is equipped with two pneumatic presses, stainless steel vats with automatic punch-down technology (for the reds) and thermoregulation systems across all vinification tanks. The red and white wines each have their own cellars and cuveries. The whites of the estate are 100% Chardonnay, with the fruit going through pneumatic pressing, settling and alcoholic fermentation in stainless steel at very low temperatures. The end of the fermentation process takes place in barrel, along with malolactic fermentation on lees. Following 12 months of maturation on oak, the wines are lightly filtered and bottled at the estate. For the red wines, the fruit is destemmed before undergoing a pre-fermentation maceration at low temperatures. After alcoholic fermentation, the wines are aged on fine lees for a period of 14 to 18 months before being lightly filtered and bottled at the chateau. Altogether, Chateau de la Maltroye produces each year around 14 different bottlings, of which a majority are either Premier Cru or Grand Cru. The estate has a small plot in the prestigious Grand Cru of Batard-Montrachet, from which they harvest just enough to make around 2 barrels of wine per year. These wines are extraordinary. The golden color and emerald highlight, which yellow with age, reveal a bouquet of warm, buttered croissants, dried fruits, honey and spices. Unctuous yet firm on the palate, the Chateau de la Maltroye Batard-Montrachet is quite dry and deep, with plenty of poise. The perfect pairing with foie gras, Epoisses cheese, fish in a decadent cream sauce, or grilled lobsters and langoustines. In terms of Chassagne whites, Chateau de la Maltroye also produces 10 different Burgundy Premier Cru plots. One of these, their Dent de Chien Premier Cru White, is produced from only 65 ares in total of very old vines planted in 1935. This beautiful and rare Chardonnay offers floral touches of hawthorn, acacia and honeysuckle, along with verbena and hazelnut on the nose. On the palate, the wine reveals a deep minerality and a kind of toasted character, developing notes of honey and ripe pear over time. Even more textured and rich, rather than mineral, is the Chateau de la Maltroye “Morgeot Vigne Blanche” Premier Cru one of two cuvees from Morgeot, whose fruit is never blended. This White Burgundy reveals luscious exotic fruits and citrus on the nose, along with a delicate floral touch. Perhaps the flagship white of the property is their “Clos du Chateau” Monopole, from a walled-in 2.8-hectare plot named Clos de la Maltroye, after the chateau. 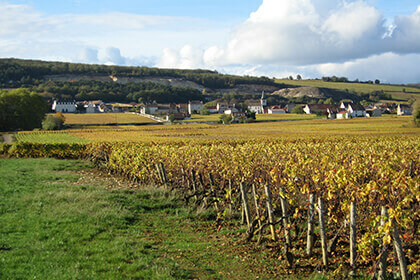 From Chassagne, the estate also produces some white Villages, a Bourgogne Blanc (regional appellation) and an Aligote. What the whites of Chateau de la Maltroye seem to have in common is a perfected integration of old and new oak, which smooths out the edges and contributes great depth. The Clos de la Maltroye monopole is also planted with some Pinot Noir vines, used to produce the estate’s beautiful Chassagne-Montrachet Premier Cru “Clos du Chateau” Monopole red. This Burgundy wine reveals perfectly ripe red and black fruits, along with hints of undergrowth on the nose, coating the palate with its smooth, generous tannins. A wine already approachable in its youth, but which will develop tremendously with age. 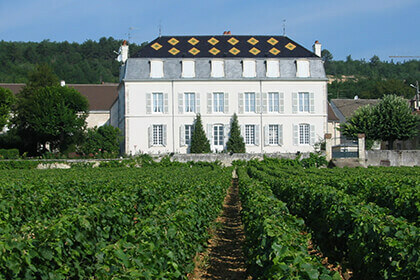 The estate also produces 2 additional Premier Crus in Chassagne (Clos St. Jean and Boudriottes), along with a red Chassagne-Montrachet villages and a red regional Bourgogne wine. The wines produced from the 2 hectares of Satenay vineyards are all Premier Cru, including a white and a red from La Comme and just 3 barrels of red Gravieres. One of the interesting things about this area of Burgundy is that it was once almost completely dedicated to Pinot Noir red wine production, until the trend began to change and demand for white Burgundy grew. Today, Chateau de la Maltroye produces the best of both worlds. The estate reds are balanced and harmonious, approachable already in their youth but gaining immensely in complexity over time. The whites, meanwhile, offer a spectrum of textures, some of them showing powerful, juicy fruit, others a more precise, crystalline, tangy quality or hints of fresh butter on the nose with a soft, well-rounded palate. Whether you prefer a generous white or a smooth, light red to light your table, Chateau de la Maltroye offers a wide range of high-quality Burgundy from which to choose.